And how did he do that? As it happens, he wrote a book about it. A few years ago, my older brother Josh asked my father to explain why our family is Catholic. Feeling that he should respond thoughtfully and in some detail, my father wrote a short book about his conversion from atheism to Christianity and to Catholicism. When he asked me for advice about how to improve the story, I suggested two things. First, have my mother write her side of the story. Second, get this bound and published! 1. It was written for family and not for broader publication. Seriously, this is a strength. The book is short, not puffed out to fill a publisher’s need for length, and it feels intimate throughout. You can feel the sincerity of a father speaking to his first-born son. 2. It is gentle and affectionate. Too many conversion stories adopt an unconsciously triumphant tone. I think the authors mean to poke at their own blindness—how could I have missed that!—but they come across as ridiculing Protestants and Protestantism. My father loved his years as a Protestant and has stayed close to his Protestant family and friends, and his love for everything good in evangelicalism radiates from his writing. This book is easy for Protestants to read, because it isn’t lecturing them. 3. The arguments are piercing. I went through a period in life when I read a ton of apologetics, and I read a lot of conversion stories. My father’s doctrinal “ah-hah” moments were similar to others’, but at one key point he speaks more insightfully than anyone else I have read. His explanation of how biblical evidence relates to Church authority goes deeper in just a few pages than many famous apologists. Even where he covers the same territory as other authors, he does so with rare clarity. 4. It includes my mother’s own account of her conversion. At the risk of understatement, I would venture to say that my mother’s personality is different from my father’s. Her path into the Church, while bound up with his, was driven by entirely different forces. And yet his story and hers intertwine to show how the grace of Christian marriage compelled both of them toward the truth. Having been heavily involved in the Arkansas pro-life movement and appointed a federal judge by George Bush, my father was widely respected in his home diocese. 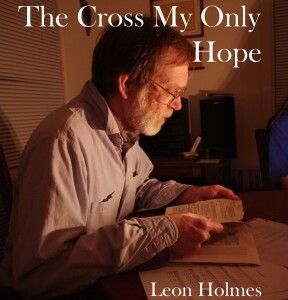 Soon after my father wrote the book, a parish in Little Rock used The Cross My Only Hope as a main text in its RCIA program. Ever since, I have wanted to publish it more widely. 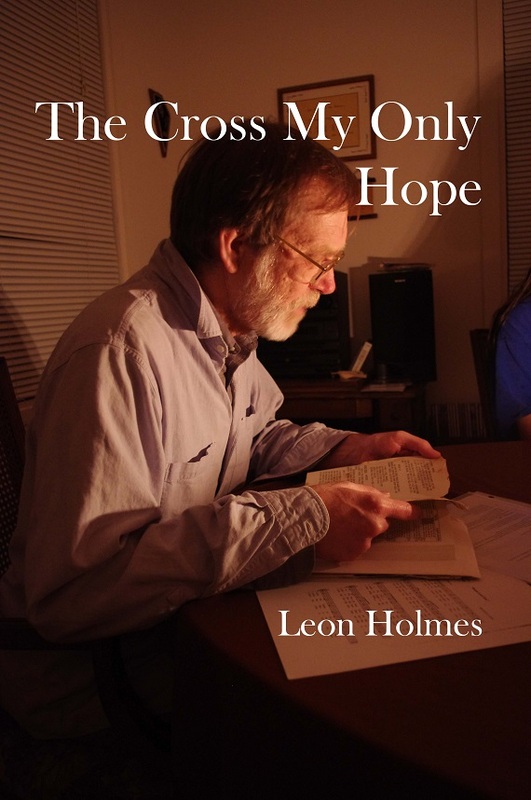 Finally, this year I made the time for proof-reading and learning the necessary technology, and The Cross My Only Hope is now available for purchase at Amazon. If you really want to know what’s behind this blog, read that book.